New Field-ops! It’s at the top right corner of the stadium today. 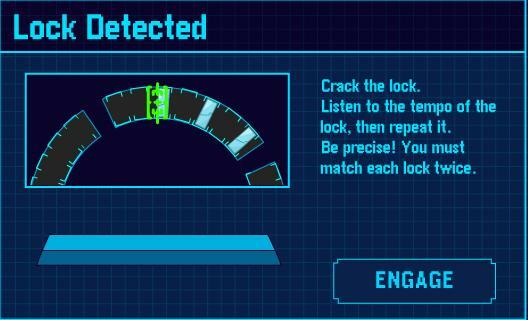 It’s a new game involving timed space presses to the tempo. 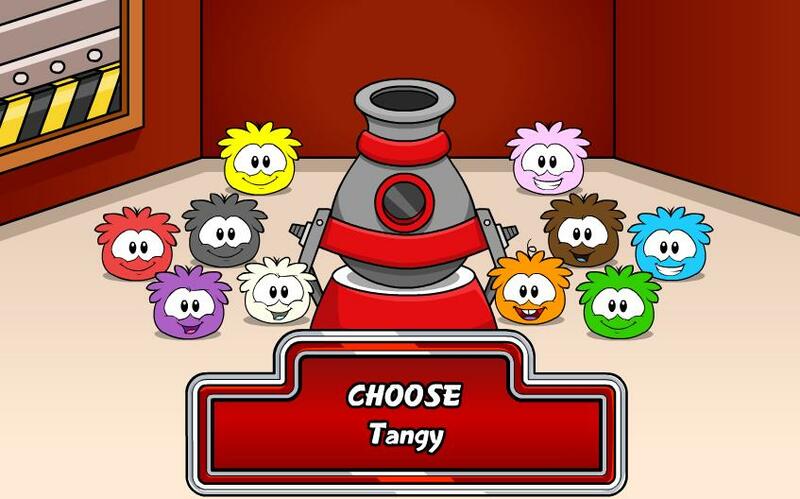 You have to choose a puffle to play the game. It’s pretty simple, and you’ll learn as you play. Cool, huh? 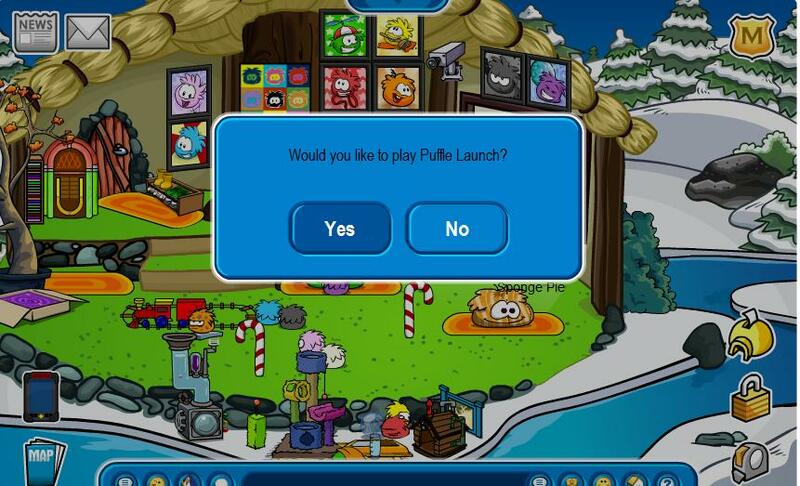 And, you can play Puffle Launch right from your igloo using it! 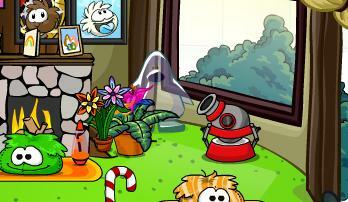 Anyway, have fun with Puffle Launch! Try to collect all the stamps. 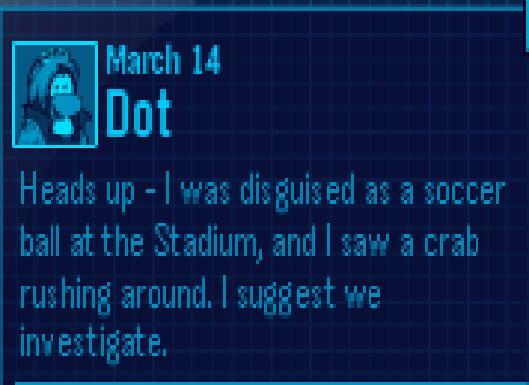 This entry was posted on March 15, 2011 at 6:31 pm and is filed under EPF, Field-ops, New stuff. You can follow any responses to this entry through the RSS 2.0 feed. You can leave a response, or trackback from your own site.